Looking for more adventure in your holiday? For some of us, sitting on a beach is not our idea of fun. We need more to spice up our lives. 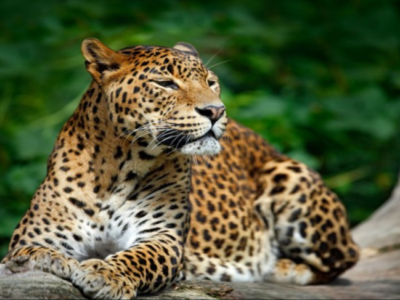 At Travel Inspirations, we pride ourselves on our selection of escorted and independent tours. 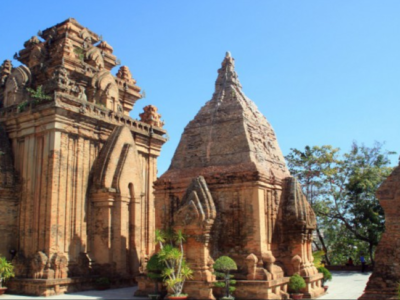 These tours are not just for the adventurous but also for those people who want a little boost in confidence when it comes to travel. With access to over 300 itineraries in over 90 countries, we can guarantee there is something for everyone. The beauty of escorted tours is that you get to see the authentic side of your country/countries of choice. This will give you memories of a lifetime. Try the Great Wall of China and the Terracotta Warriors or the Garden Route in South Africa. Whatever your interests or curiosities let us make it a reality. 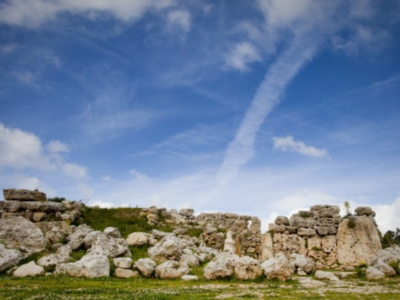 9 Day Malta and Gozo Escorted Tour…. Spend 9 days exploring the incredible islands of Malta and Gozo for only £599pp. 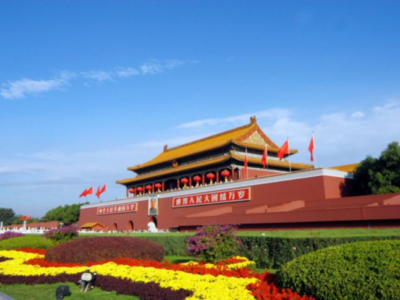 ‘China: The Big One’ Escorted Tour…. China: The Big One! This escorted tour is for those people who want to see it all! 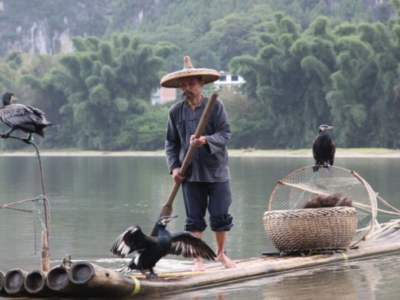 10 Day China Experience Escorted Tour…. 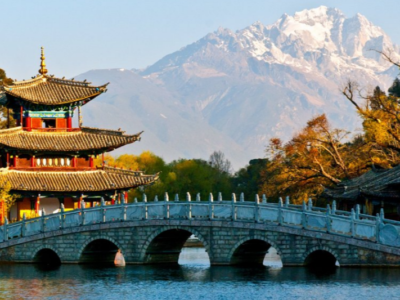 Why not get a real taste for Asia with this 10 day China Experience Escorted Tour from only £1790pp!